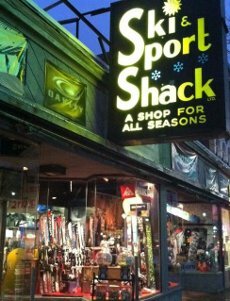 The Ski and Sport Shack has been providing customers with winter and summer sports equipment for over 40 years. This year, the shop has experienced an address change, moving from its original location in downtown Wakefield to its current location at 286 Main Street in Stoneham, located inside City Cycle. 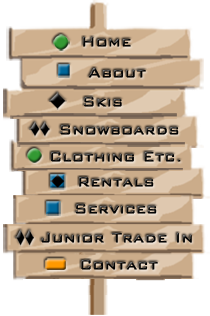 It is still family owned and operated by the original owner and founder and specializes in providing customers of all ages with equipment for skiing, snowboarding, skateboarding and skim boarding. We still provide a full service, in house, tuning shop with multiple certified technicians. 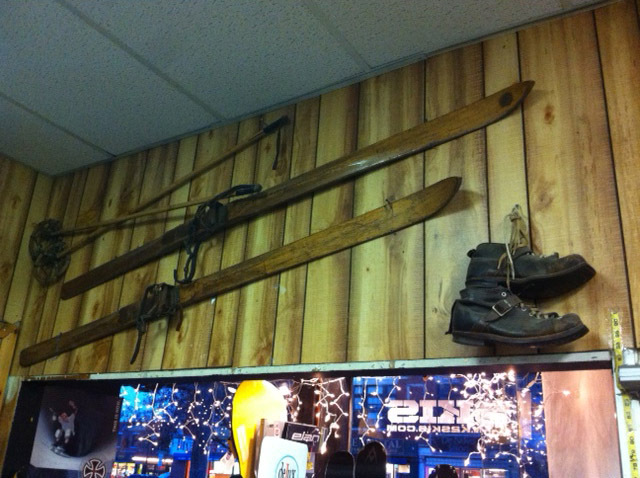 The Shack is able to provide customers with up to date alpine ski and snowboard rental gear for both daily and seasonal rentals! 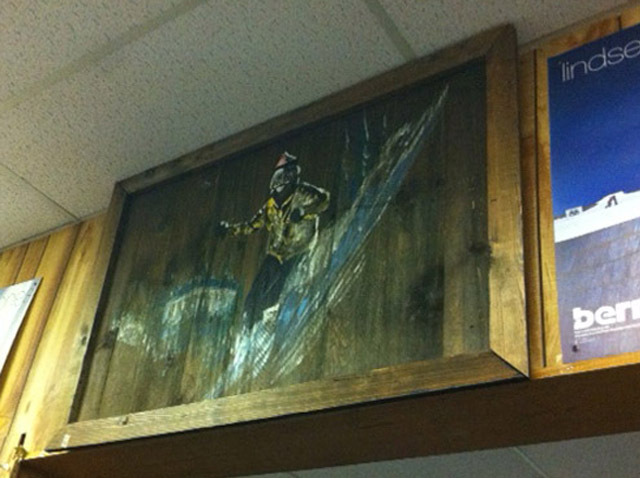 Come by and visit a shop that has been a shop for all seasons for over 40 years!